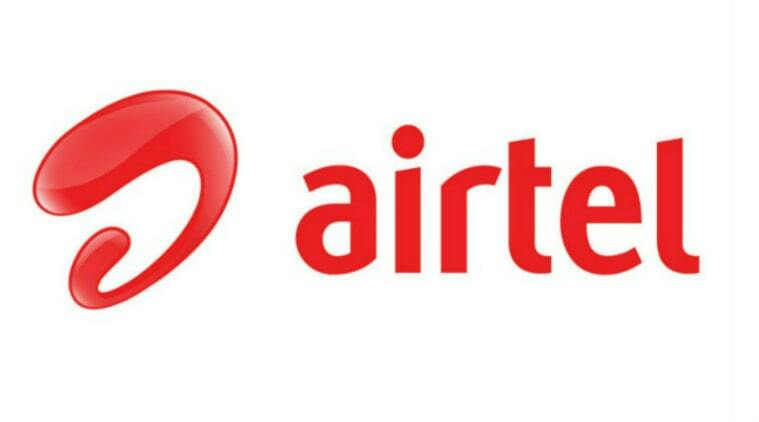 Airtel customer care number in Vadodara, Airtel toll free helpline number, grievance officer, nodal officer contact details, Airtel store address in Vadodara and other details are provided below. We provide customer support numbers for both airtel mobile, airtel fixedline, airtel fiber and broadband services. G-7, Jay Complex, Nr.Delux Char Rasta, B/s, Arpan Complex, Nizampura, Vadodara.